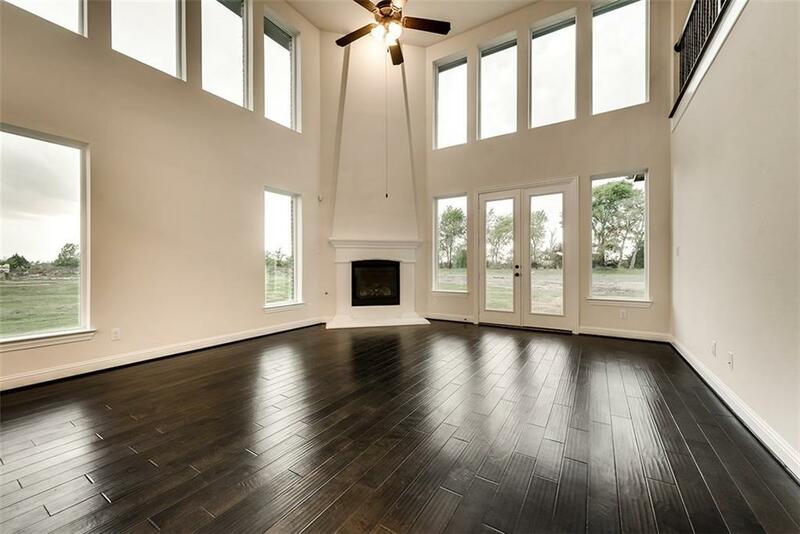 New Grand Home on 1 acre corner lot in Sachse just north of 190. 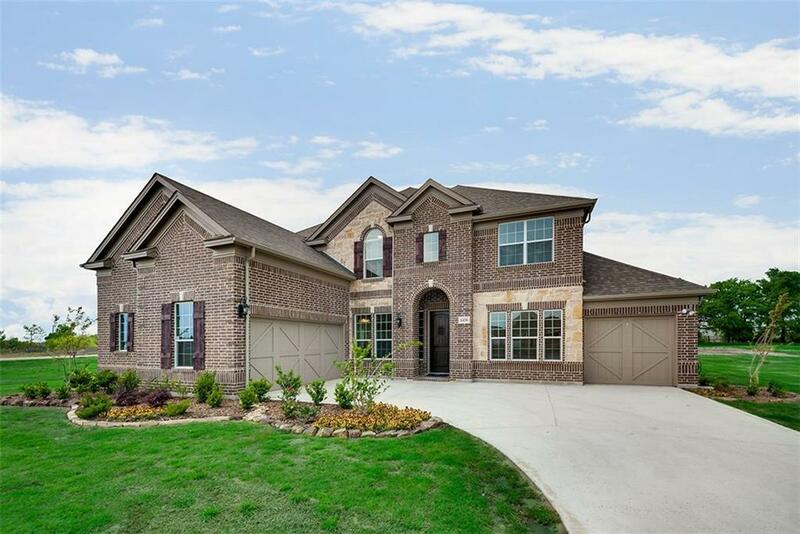 Super convenient location near Firewheel Town Ctr & only 12 minutes to Hwy 75 & Tech Corridor. Can choose Sachse, Garland or Rowlett schools. 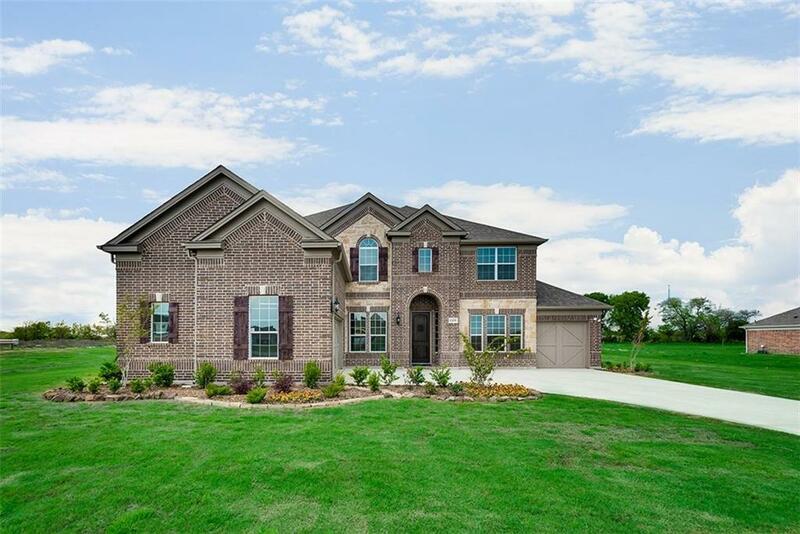 Best selling floor plan w 6 living rooms including formals, large, vaulted family room, office, gameroom, media room & upstairs Children's Retreat or private home office. 5 bedrooms w master down. Spacious kitchen has granite tops, mosaic tile backsplash, stainless steel appliances, 5 burner gas cooktop & huge island. 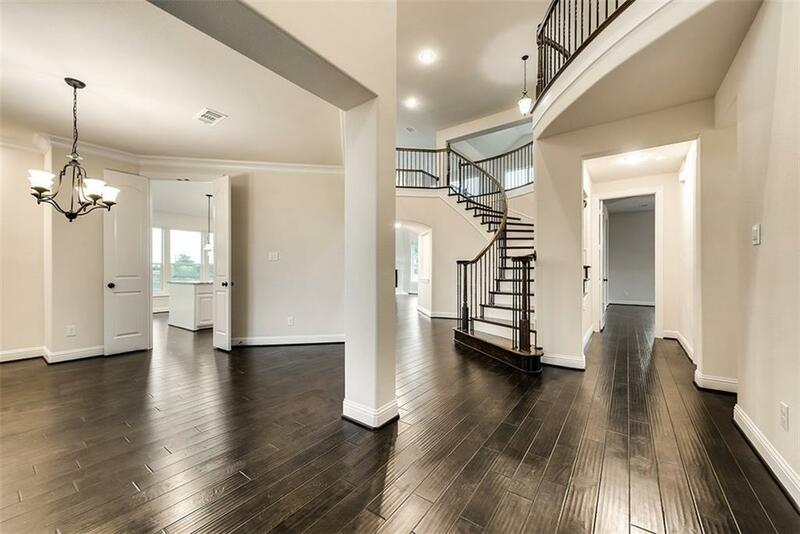 Tons of wood floors even upstairs gameroom. 3 car garage, stately 8 foot doors downstairs. Full sod & sprinkler on acre lot. Energy Star certified R38, 16SEER ac sys & radiant barrier roof.